High speed curtain doors developed specifically for conveyor systems are yet another use for this highly reliable product from Hormann. The UPVC V3009 Conveyor door is designed to operate in conjunction with automated conveyor systems through a very high number of cycles per day. Used in partitioning sections, the conveyor door helps with temperature control and the reduction of noise and drafts. 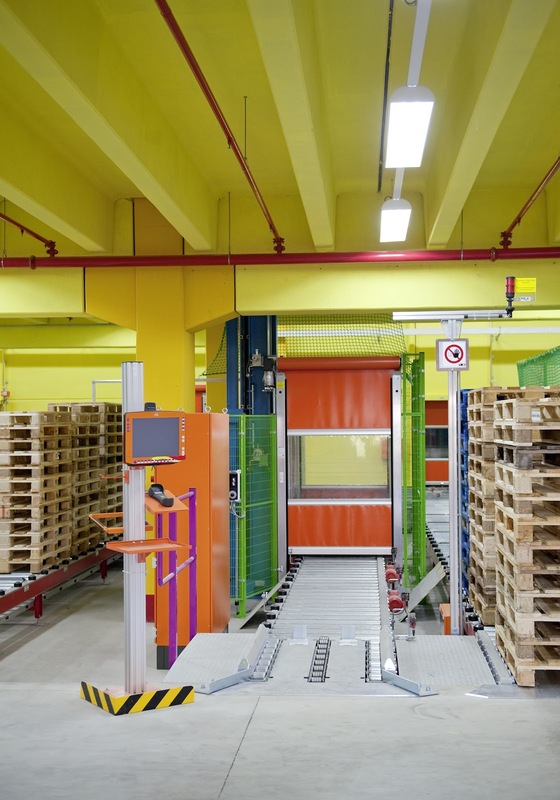 With energy efficiency a key operational objective across many industries, high speed doors are now being used more and more to partition and protect, leading to increased sales. The ongoing development of specific solutions has lead to an extensive range being readily available to suit most needs. There are options specifically for clean rooms in the pharmaceutical industry, wet rooms in the food processing industry and insulated doors for cold stores. There is even an ATEX door option when the fast action door is required to work in potentially explosive environments. The key to these doors success is reliability and longevity, both key attributes that Hörmann are recognised for. Design and technical backup, as a part of the package, means that whatever the application, Hörmann has the ability to provide the reliability, functionality and cost effectiveness you need.